The mission of the Literacy Council of Sarasota (LCS) is to improve literacy for adults (defined for our purposes as age 16 and above) in Sarasota County through personalized, needs-based tutoring and small group instruction. All adults in our community have the literacy and English communications skills they need to succeed in life and thrive. 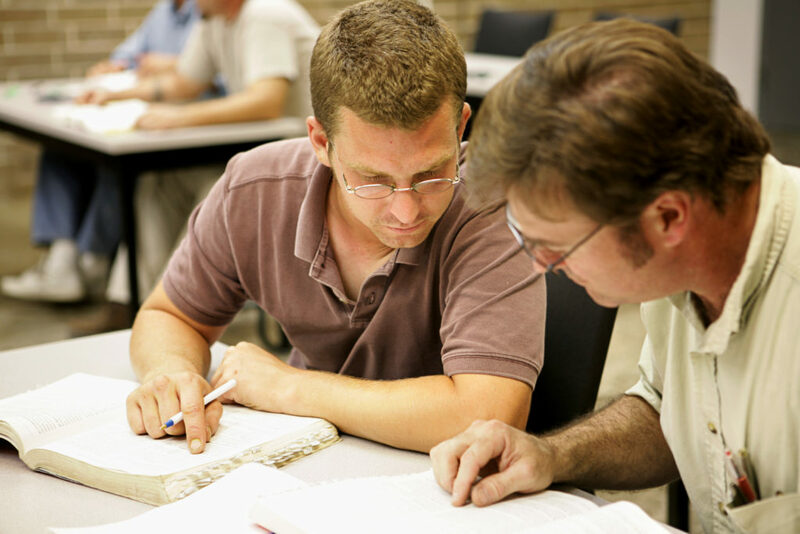 Since 1978, The Literacy Council Sarasota (LCS) has been helping adults improve their basic English reading, writing, comprehension and communication skills through one-on-one tutoring and small group instruction. LCS customizes teaching to individual needs, providing a unique focus on enabling adult learners to function better within the frameworks of their own life situations. In the last five years alone, LCS has helped over 1,500 local adults further their needs-based educational goals. Teaching through one-on-one tutoring and small group instruction that enables adults to acquire reading, writing, speaking, and comprehension skills to meet the demands of daily life, improve their potential for fulfilling employment, and enhance the quality of life for themselves and their families. Recruiting, training, and supporting tutors, instructors and other volunteers who perform the important LCS activities that result in a more literate Sarasota community. Raising community awareness so that cooperative efforts lead to increasing literacy levels and supporting the goals of the organization. Collaborating with other local, state, and national organizations to educate decision-makers, co-sponsor activities, and jointly work on projects relating to adult and family literacy. A proud partner agency of the Glasser/Schoenbaum Human Services Center, the Literacy Council of Sarasota’s (LCS) offices are located at 1750 17th St., Bldg. K-3, Sarasota, FL 34234 (Get Directions). The Center provides additional conference and classroom space for monthly LCS Board of Director meetings, tutor training, workshops, and small group instruction.